The offer of the two private financial investors Cerberus and Centerbridge for a share of 24.9 per cent on the North German Landesbank is expected to be for the Federal States of lower Saxony and Saxony-Anhalt difficult to digest. As the toads, the Alteigner to swallow that they take on pension obligations for the almost 6,000 employees of the Landesbank and risks for bonds from the time of the guarantor’s liability in the billions. However, this offer is more advantageous than the emerging competition offer, the savings Bank group. 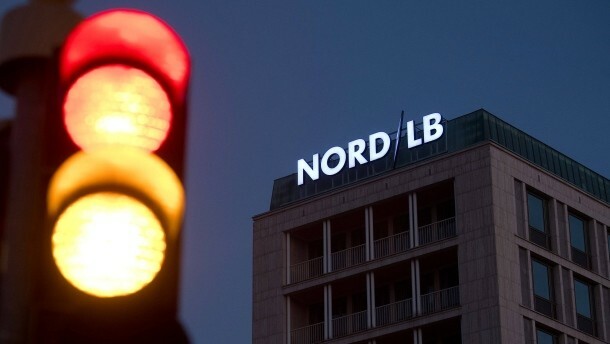 The public banks do not want to around make 1 billion euros in support funds for the Nord LB loose – money that ultimately belongs to the taxpayers. the risk would be high that the EU Commission initiates because public aid is a lengthy competitive process. The risk may exclude lower Saxony as a major carrier of the Nord LB, by opting for the private investors. Public owners have burned enough money in banks. Any private source of Capital is to be welcomed, because it increases the financial stability and taxpayers ‘ money protects.